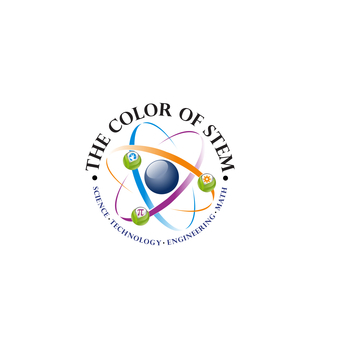 The Color of STEM Television Series “The Color of STEM is an informative magazine formatted profile series featuring STEM personalities and STEM careers. The series will also showcase those organizations and government agencies that support and encourage our nation’s youth in science and engineering careers. By January 2018 we expect to be available in more than 20 Million Households including the Caribbean and Canada. The series will be available on our digital platform and mobile devices. 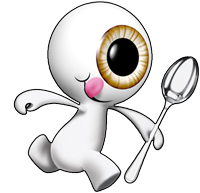 The series will also be carried by a number of Science Centers across the country . Our mission is to produce, promote and distribute informative content on multiple platforms that inspires and encourages our nations youth in the area of Science Technology Engineering and Math (STEM). Project STEM is a national initiative to educate and prepare our nation’s youth for the global marketplace and future STEM careers and to ensure that our country remains among the world leaders in technology and innovation. Today’s students will play a critical role in helping America overcome a looming shortage of scientists and engineers who are vital to the nation's future economic growth and competitiveness. 1:46 | 1.0 / 0.0 The Color of STEM Promo 'A Journey"